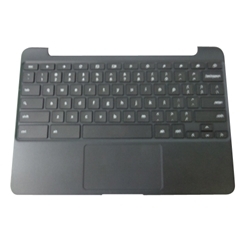 Description: New Samsung laptop upper case palmrest. 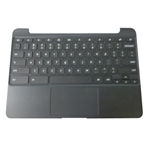 This upper case includes the palmrest, keyboard and touchpad. This original part is black with black keys. Compatible Part #'s: BA98-00603A, BA61-03051A.